using a donor-matching website to find a UK egg or sperm donor. UK law says that the woman who gives birth is the legal mother, and this protects women conceiving with donated eggs or embryos (find out more about how the law works for birth mothers). UK law also provides that fathers conceiving with donated sperm are legal fathers, even if they are not biological parents (find out more about parenthood for fathers conceiving with donor sperm). If your marital situation is complicated (for example if the birth mother is married to someone else), you need to take special care as the parenthood rules can sometimes have unforeseen effects. When you register your child's birth, you do not have to notify the registrar of the circumstances of conception, and your child's birth certificate will not indicate that he or she was donor conceived. 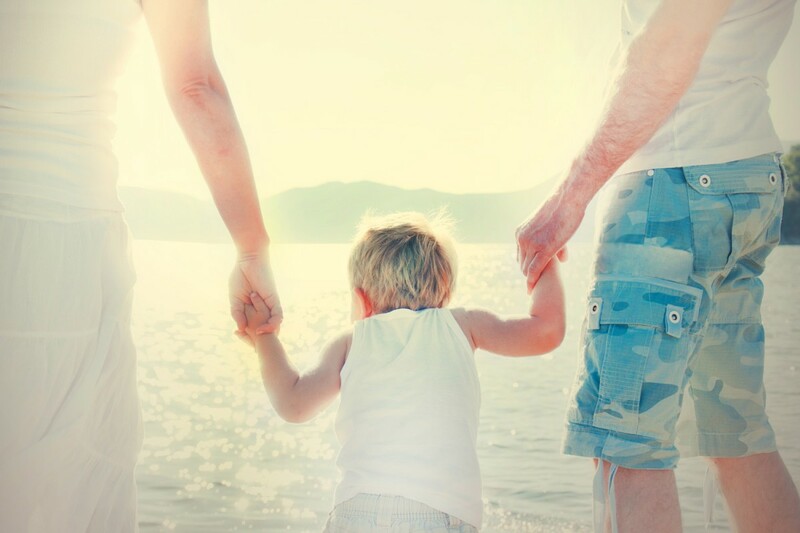 The law does not require you to tell your child that he or she was conceived with the help of a donor, but research evidence overwhelmingly shows that it is easiest for donor-conceived children to know from an early age. The Donor Conception Network provides invaluable information, advice and support to parents with these issues. If you have conceived at a clinic in the UK (after 1991), details will be kept on the Human Fertilisation and Embryology Authority's Register of Information. You will be able to access non-identifying information about your donor and any donor-conceived siblings your child has in (up to ten) other families. Once your child reaches the age of 18, he or she might be able to ask for the donor's identity. If you conceive at a clinic outside the UK, or at home, the HFEA will not hold any information about your donor. Find out more about how UK law regulates clinics and information rights. Conceiving with a known donor gives you the opportunity to know more about the donor you choose, and to facilitate your child having a relationship with the donor during childhood. You might be using a relative as a known donor, or finding a known donor via a donor-matching website. It is important to be clear about what legal status everyone will have, including who can be named on the birth certificate, and who will be legally and financially responsible for your child. As you will have direct contact with your donor or co-parent, it is important to think about what might happen if there is a dispute between you at a later stage. Find out more about known donor disputes. To help avoid problems later, it is sensible to build strong foundations at the outset, and to consider putting in place a pre-conception agreement. 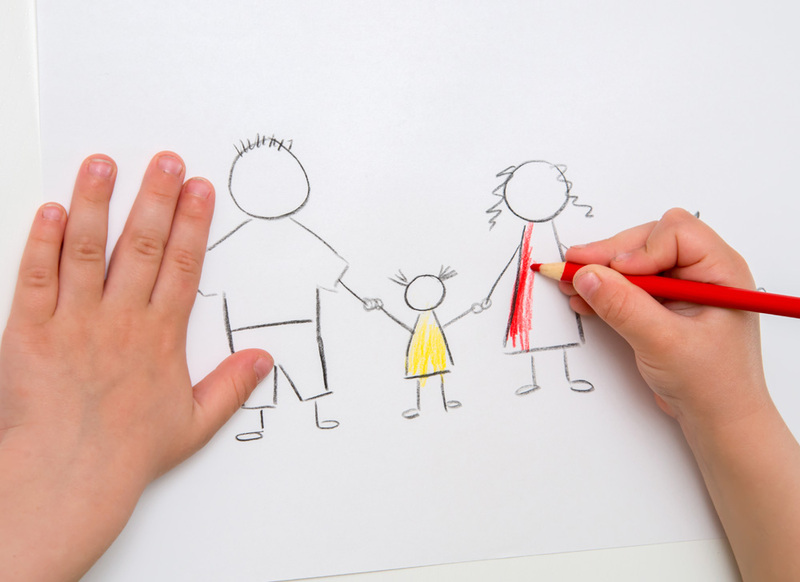 Find out more about UK law on known donation and co-parenting arrangements.